50mW Hades series blue laser pointer creates a true pure blue laser light, is the first ideal blue laser for presentation as the color of light is true blue. 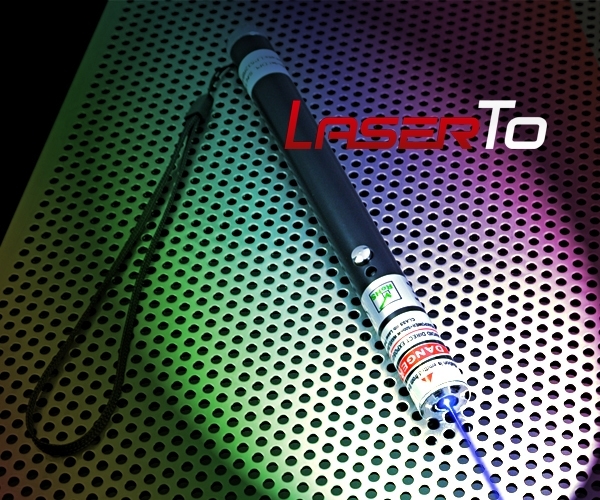 This 460nm blue laser pointer emits brighter beam than 405nm, and more purple than 405nm blue violet lasers. 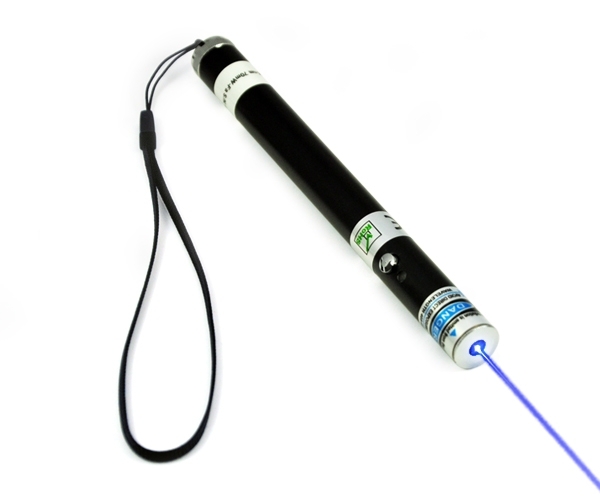 This 50mW blue laser pointer is the most attractive to use and watch, and is a unique laser that you can legally own in the world. 50mW Hades series blue laser pointer is the most unique laser that emits the most seducing sapphire light in darkness. You can have a totally control of beam range of 1500 meters in darkness. This lowed powered 460nm blue laser pointer is an ideal presentation tool in various situations. 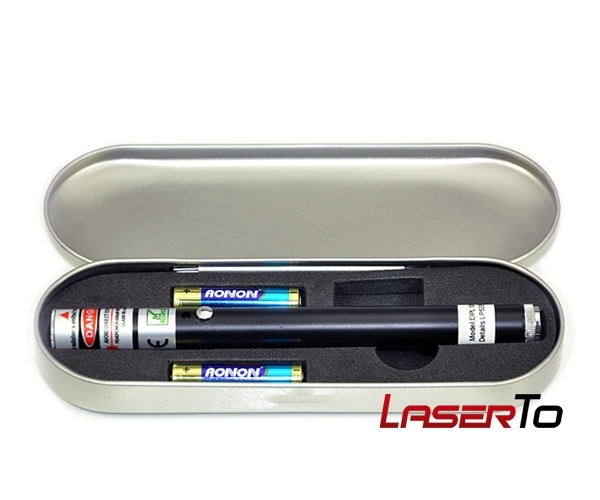 This specialist laser pointer can always perform perfectly in presentation and looking forward. ● FDA approval low powered laser pointer. 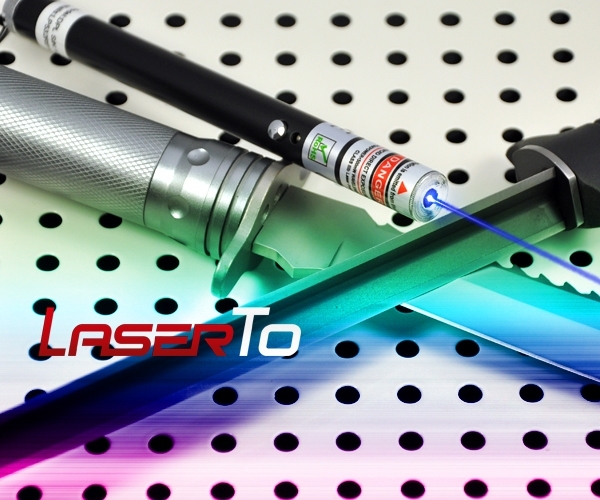 This 50mW blue laser pointer is a totally legal owned laser you can use anywhere in the world. Experience the extreme sapphire blue laser light for presentation and amusement. ● Built in thermal stabilization design. This pen style 460nm blue laser pointer utilizes built in metal heat sink cooling system to achieve thermal stabilization in continuous pointing. 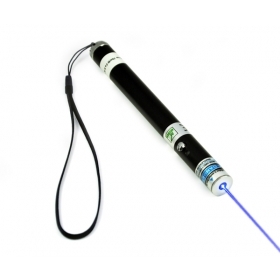 This low power blue laser pointer is able to produce constant output power during operation. ● Controllable laser range in darkness. 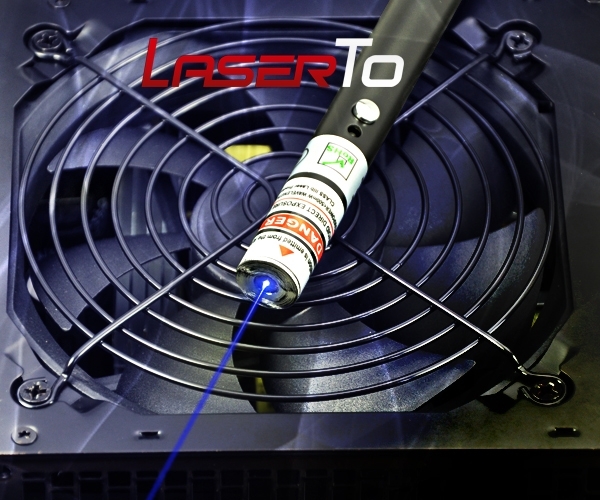 Even though a low power laser, this 460nm 50mW blue laser pointer projects the brightest visible blue laser beam range of 1500 meters in darkness. 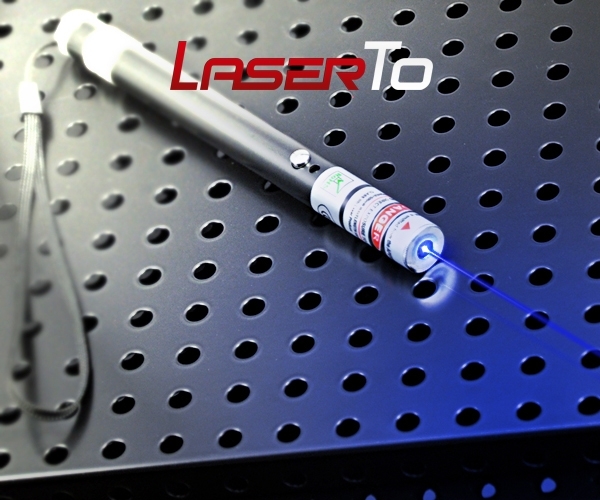 You have totally control of your laser pointer in various application requirements.